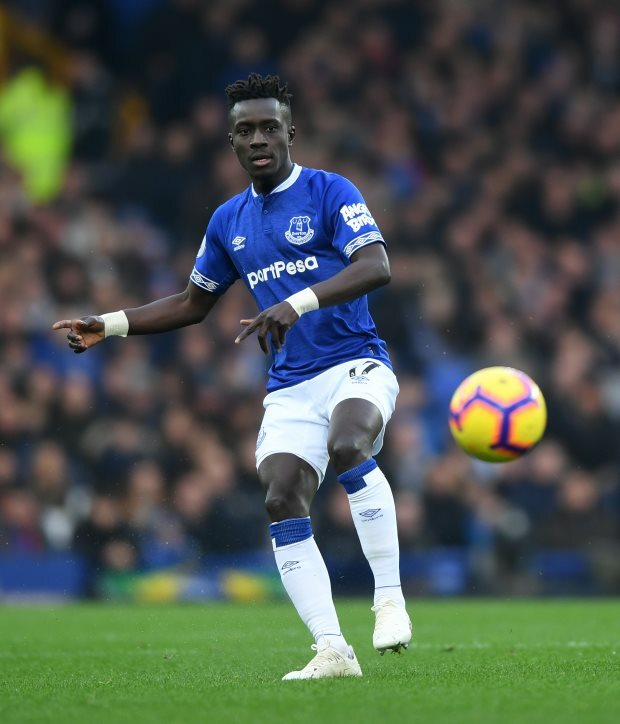 Everton midfielder Idrissa Gueye has agreed a deal in principle to join Paris Saint-Germain during the January transfer window, it has been claimed. The midfielder has emerged as PSG’s top target after weeks of scouring the market for a player and the club are keen to take him to the French capital this month. PSG have already tabled a bid worth €25m with Everton, but they are still some bit away from the club’s valuation of the midfielder, which is believed to be around €40m. However, the Parisians are getting help from the player, who is pushing to leave Everton and he has told the club that he wants to join the French champions. And according to Yahoo Sports France, Gueye has agreed a deal in principle to move to PSG from Everton in the January transfer window. His representatives have agreed the outlines of a four-and-a-half-year deal with PSG and the player is pushing Everton to let him join the Parisians in the coming days. Everton do not want to drop their financial demands and are also keen to secure a replacement before allowing Gueye to leave. Watford’s Abdoulaye Doucoure is a target, but the midfielder does not want to leave the Hornets in January.